Click the yellow button to apply to join Roots. The Relationship School® is SOLD OUT for the 2016-2017 school year! 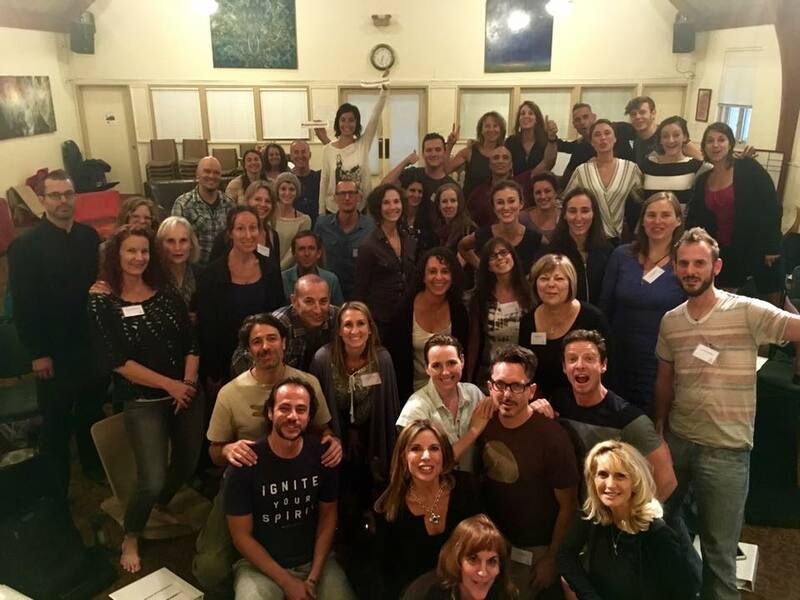 30 brave souls are embarking on a 9 month journey to finally get the class they never got in school--The Deep Psychology of Intimate Relationships. Enrollment for the 2017-2018 School will begin early 2017. Click the button below to get more information about The Relationship School®, and to get notifications from us so that you don't miss it. I guarantee we will sell out early again next year.